Amazing work from the legendary Mulatu Astatke – one of Ethiopia's funkiest musicians of the 70s, making a rare appearance here on this lost American recording! The album has been a holy grail for years amongst beatheads – loved for its killer blend of weird rhythms, sweet funk, and super-dope vibes – and the grooves on the set are really unique – slow, snakey, and with a sinister, almost other-worldly feel. 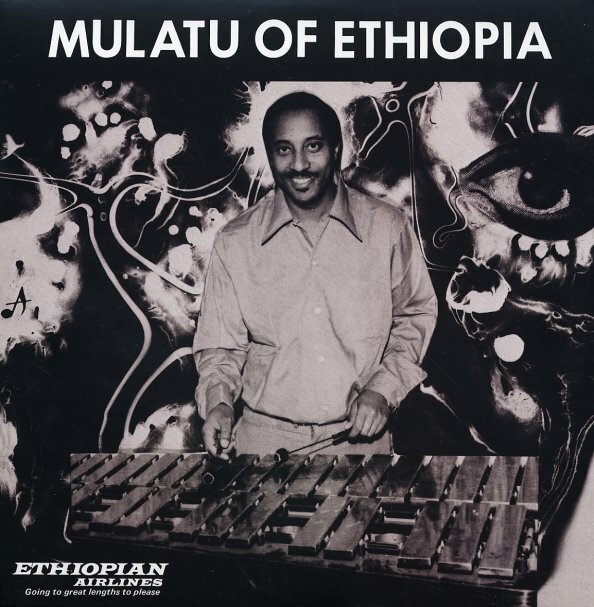 There's not nearly as much vibes on Mulatu's Ethiopian recordings – and their appearance here really gives the set a nice American sort of twist – almost Roy Ayers meets Sun Ra with a hot dose of African funk thrown in for good measure! Titles include "Chifara", "Munaye", "Kaselefkut-Hulu", "Mascaram Setaba", and "Mulatu". © 1996-2019, Dusty Groove, Inc.